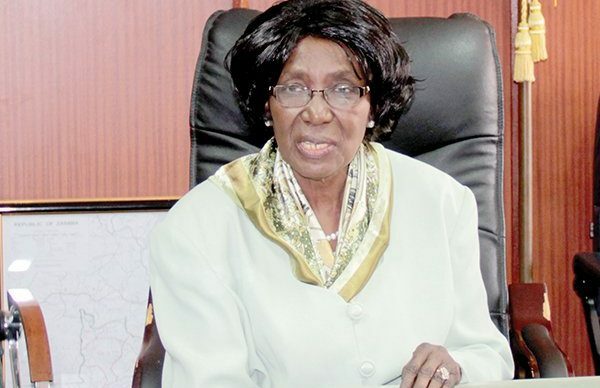 Vice-President Inonge Wina has urged the business community not to be apprehensive following the transitioning of the tax regime from Value Added Tax (VAT) to Sales Tax. Zambia is abolishing VAT and replacing it with a non-refundable sales tax coming into force on 1st April, 2019, a move likely to help the government boost revenue collection. Speaking during the Vice-President’s question time in Parliament yesterday, the Vice President said Minister of Finance would take to parliament a bill to address the transition from VAT to Sales Tax. Meanwhile, the Vice-President said that the Zambian government was mobilizing resources to help Mozambique, Zimbabwe and Malawi, following the devastation incurred by Cyclone Idai that had affected more than 1.5 million people. Vice-President Wina said that climate change had come with devastating effects and hence the need to help each other. She said the government was also promoting agriculture practices in the country that responds well to the changing climate change. And Vice-President Wina said the government would pay the agro-dealers that participated in the e-voucher programme and farmers who had supplied their crops to the Food Reserve Agency (FRA). She said the Ministry of Finance was mobilizing resources and was likely to pay the agro-dealers and farmers next week.